Heartland is solely funded by adoption fees, fundraisers, grants and donations. Your donations for our foster dogs and cats are very much needed and appreciated! Click here to view our Amazon Wish List (Amazon Prime members may receive free shipping). Food and supply donations may also be dropped off during Heartland adoptions (O'Fallon MO PetSmart) on Saturday from 11-4 pm or Sunday from 11-2 pm. *Our dogs love to sleep on Kuranda Dog beds, but we don't have enough for everyone. If you would like to donate a bed at a special wholesale price for a another dog to sleep in comfort, please donate a Kuranda dog bed. 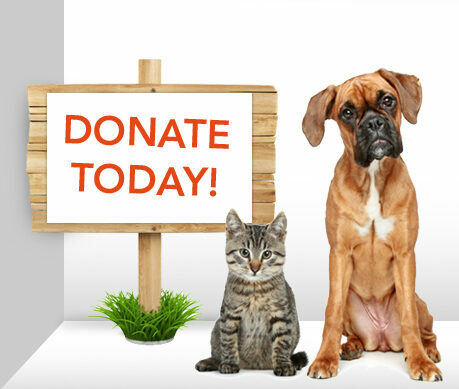 Click here to earn money for Heartland Humane Society simply by shopping at your favorite online retailers using iGive® - it's that easy! 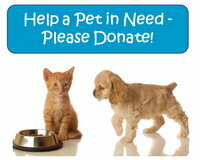 Earn additional funds for Heartland Humane Society by using this link to search the Internet.